The carrier will introduce a twice-weekly service from Cork, Ireland's second largest city, to the Hungarian capital. Ryanair will begin a route from Cork to Budapest airport in 2019. 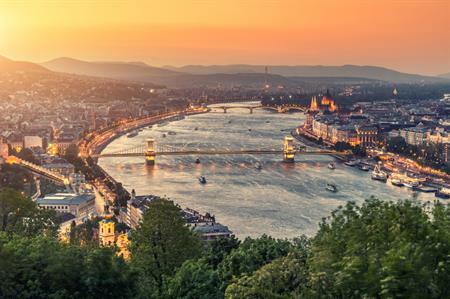 The new route is expected to add a further 21,000 seats to the Budapest market next summer, showing the popularity of the Irish market. The twice weekly service will use its fleet of 189-seat 737-800s. "It is great to see that Ryanair has announced further expansion from next summer with this service to Cork," comments Balázs Bogáts, head of airline development, Budapest Airport. "This service will be ideal for those wanting to travel for business, or to discover the many pleasures of Cork. We are sure this route will be popular for inbound traffic too." How have events changed over the past 25 years?